We clean, realign and seal your existing gutters. We install the award-winning GutterDome. We provide you with a detailed explanation of the work we have completed. 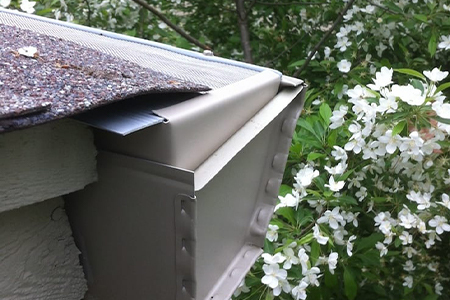 We provide you with warranty registration information so you can enjoy clog-free gutters for the life of your home. How Does GutterDome Gutter Guard Installation Work? 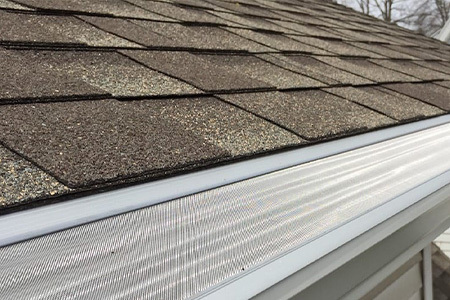 When you purchase “Award Winning” GutterDome gutter guards from Gutter Logic, you can have peace of mind that your installation will go off without a hitch. That’s because our gutter guards are only installed by individuals that specifically trained in gutter guard installation. You can sit back and relax while experienced professionals do all the hard work. All of our team members are up-to-date on the latest best practices for installing gutter guards and we will treat your home with the utmost respect while working on it. 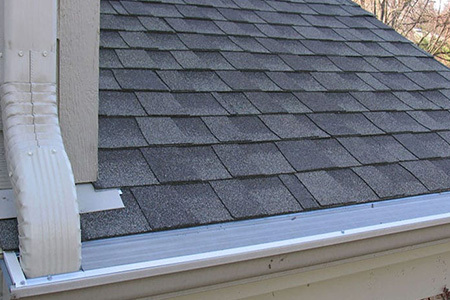 What’s more, we provide gutter cleaning services for your convenience at the time of installation. 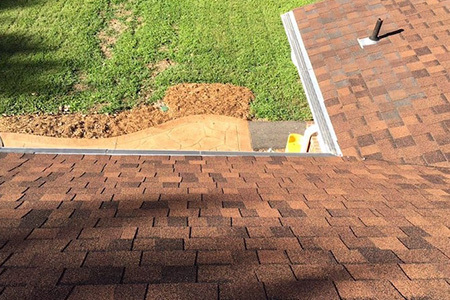 This means that you won’t even have to manually unclog your gutters one last time – simply turn to Gutter Logic and let our qualified team install clog-free gutters that will remain that way for years to come.